With the destiny of searching for a bride, the youkai teenage boy came to Tokyo from a small island: Hanzou. A maiden who develops a youkai-atracting constitution at 16: Ichijouji Mei. 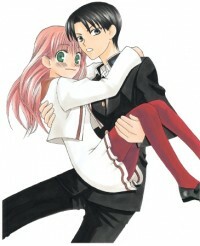 With the youkai's heaven "Tokyo" as its stage, Girl-Meets-Monster love comedy. 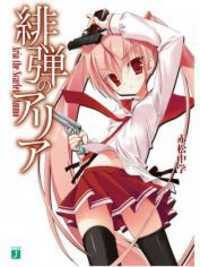 Kondou Takeshi is a new rookie police officer who now works to capture criminals of all different kind working together with Miki and all the other police officers which seem to be all women. From AnimeWaves: A young boy gets saved from drowning by a mermaid but according to mermaid law, if a human sees a mermaid's true form, both are to be executed. The only solution to the problem is for him to marry her and become part of the mermaid family. 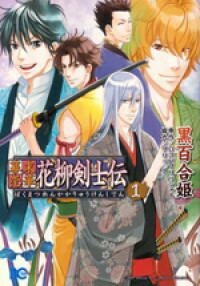 Mana is an ordinary high-school student who somehow travels through time to the Sengoku Jidai (the Warring States Period) and encounters Uesugi Masatora, one of the generals. He decides to protect her, while his rival Takeda Shingen targets her. With Mana knowing the outcome of this war, will she change the future? 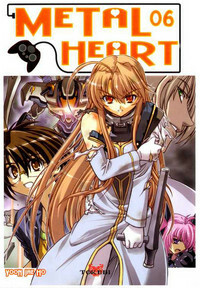 Kiss Scans: Shinichirou would rather spend his life playing games on the internet, but sadly he's an heir to a company. 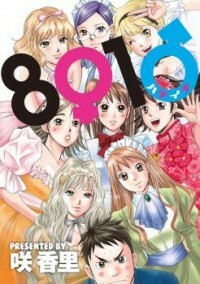 His grandfather deems his current life-style unfit for an heir, so he throws him into a house with eight young and beautiful girls. What's more, within one year he'll have to choose one of them as his bride. What will happen to him now? Bakumatsu Renka Karyuu Kenshiden takes place in the first year of Tokugawa when the Shogunate and the emperor's supporters fight for supremacy. Shizuki Rin is a girl growing up in a Dojo who lost her memory of the past. Secretly the dojo deals with information. Including the violent Shinsengumi, some bishies and children who aim to get stronger. Poor Mugi Tadano! Heartbroken after his girlfriend moves away, he takes a summer job at his friend Kazuki's beachside snack bar/hotel on a tropical island. It seems like the perfect plan - until he meets Yuu, who might just be the cutest person that Mugi has ever seen. 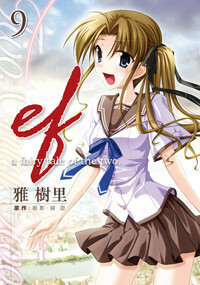 Hina has repeatedly transferred schools due to her father's job, and has always dreamed of a normal high-school life. At her new school, however, she finds that her class is comprised solely of guys! On top of that, five mischievous boys from her class have taken a liking to her...! ?